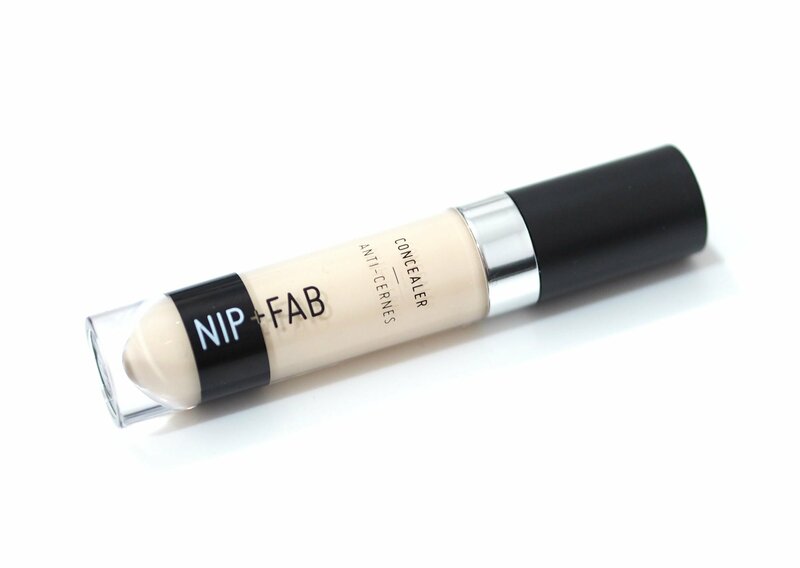 I’m not the biggest fan of Nip and Fab’s makeup range but I do really rate the Nip and Fab Fix Stick Definition Contour Stick so when I saw they’d launched some new concealers, I thought I’d give one a try. 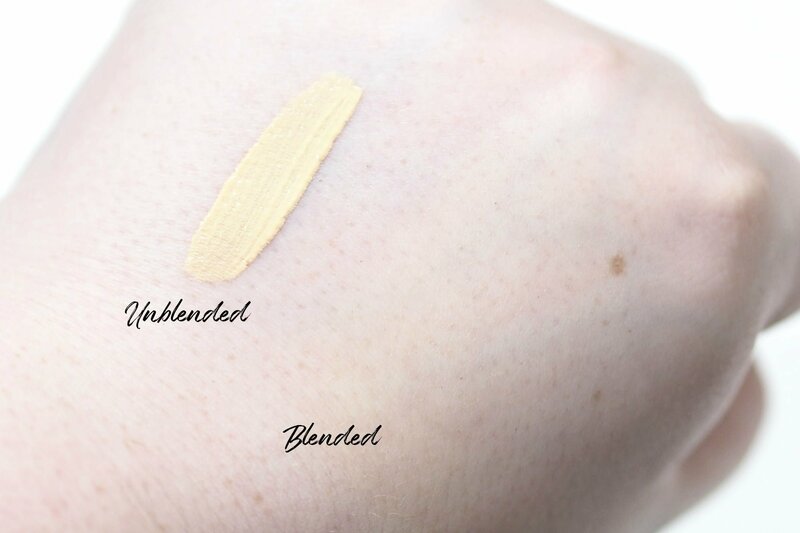 The Nip and Fab Concealer is available in eight shades as well as a Terracotta shade and a White shade to change the shade and tone of the concealer too. 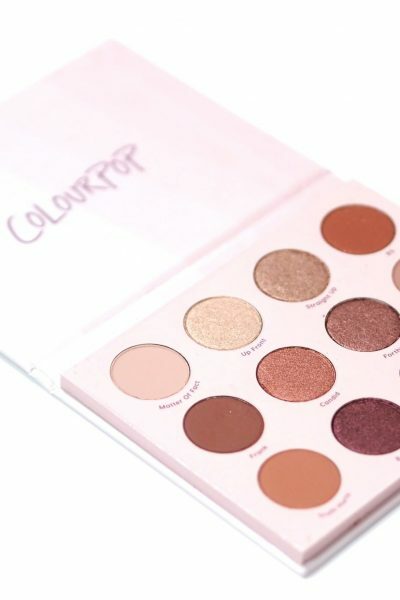 I ordered mine online and chose the lightest colour which is 01 and I couldn’t see swatches online so I did blind buy with a view that I could always lighten the shade with some lightening drops if it was too dark for me, and I liked the formula. The Nip and Fab Concealer is £9.99 which I feel is too pricey for the brand. 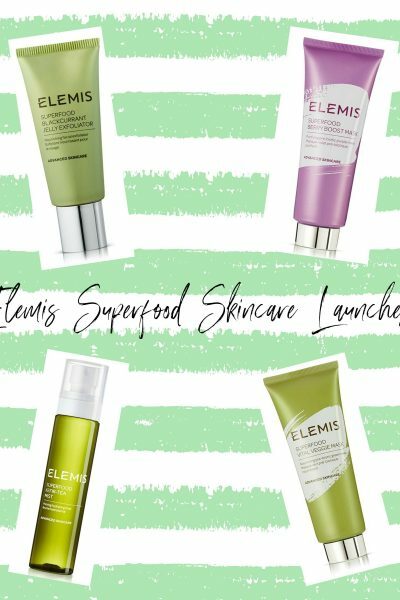 In fact I think the whole Nip and Fab makeup range is overpriced for the formulas and packaging, and the makeup range is pretty much always on some sort of discount offer at Superdrug so I think I’m not alone in feeling like that. £9.99 is more expensive than L’Oreal, Bourjois, Revlon and Maybelline concealers yet the quality of the Nip and Fab products is more on a Rimmel scale in terms of quality so I’d only ever purchase something from the range when there’s an offer as to be honest, I’d rather pay £6 more and buy a MAC or Urban Decay concealer than drop £10 on a Nip and Fab Concealer. I bought my Nip and Fab Concealer whilst there was a third off so I only paid just over £6 which is where it should be priced in my opinion. 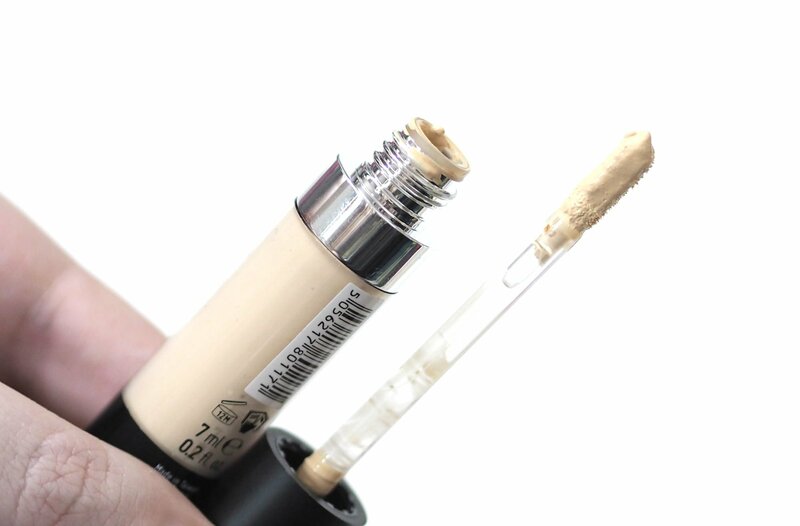 The Nip and Fab Concealer in 01 is described as “lightest beige with cool yellow undertones for light skintones” which didn’t sound perfect but the next shade up was labelled as being deeper so it was 01 or the straight up white. Packaging is simple yet sleek but the valve at the top of the tube isn’t effective at removing excess product and the doefoot applicator is overloaded in concealer everytime I use it. 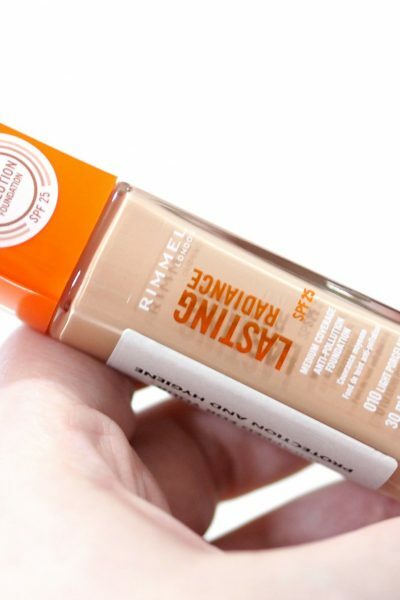 Packaging aside, the formula offers light to medium coverage and not high like the claims. It doesn’t cover blemishes or scarring very well, but it’s better under the eyes for a radiant evening of the skin rather than a cover everything concealer. As the swatches show, 01 is a very warm toned yellowy beige and whilst it’s too warm toned for my skin, I can still make it work with the Body Shop Lightening Drops as they have a pinky hue. Overall I think it’s nice enough, but it’s nowhere near as good as the £4.19 Barry M Concealer or the £4 Makeup Revolution Concealer which are £6 cheaper than this. Have you tried anything from Nip and Fab’s makeup range before?